Start The Party! Save the World is the sequel to the best selling Start The Party! 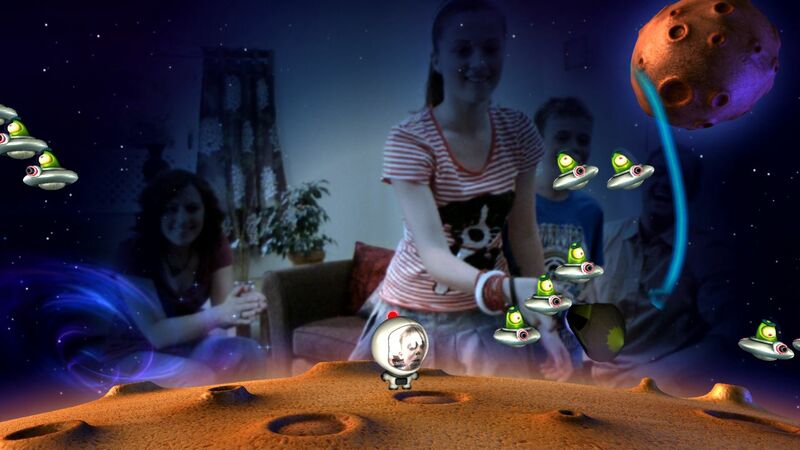 This is an all new augmented reality party game for PlayStation 3 and Sony’s Move controller. The evil Dr. Terrible’s causing chaos and must be stopped! Cooperate or compete with up to 4 of your friends and family in a mad collection of fast, frantic party games to save the world! 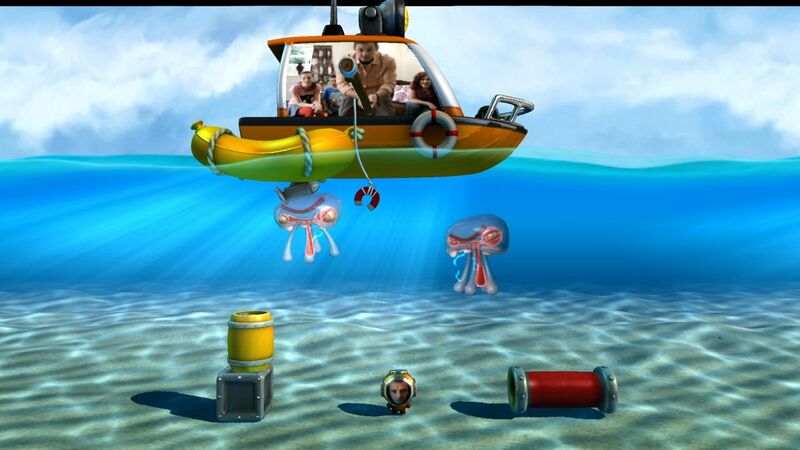 Each mini-game throws you into a new bizarre world, underwater, into space, into the prehistoric past or the far future! 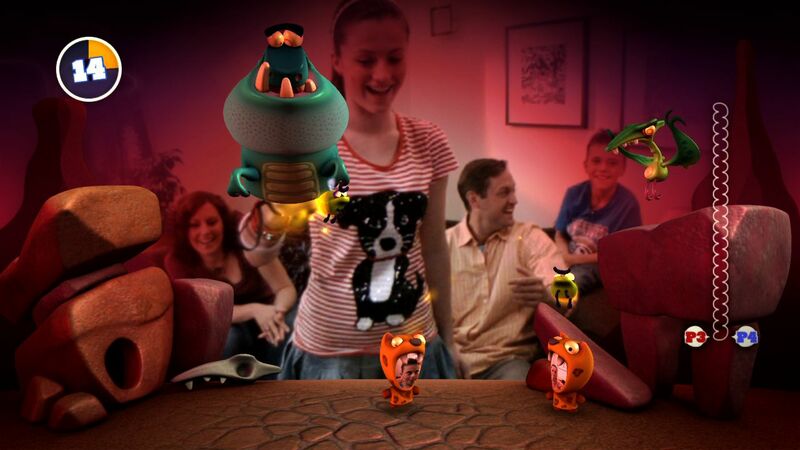 Transforming your motion controller into a new weapon, widget or creature to take on Dr. Terrible with a blast, whack, bounce, poke or swipe!